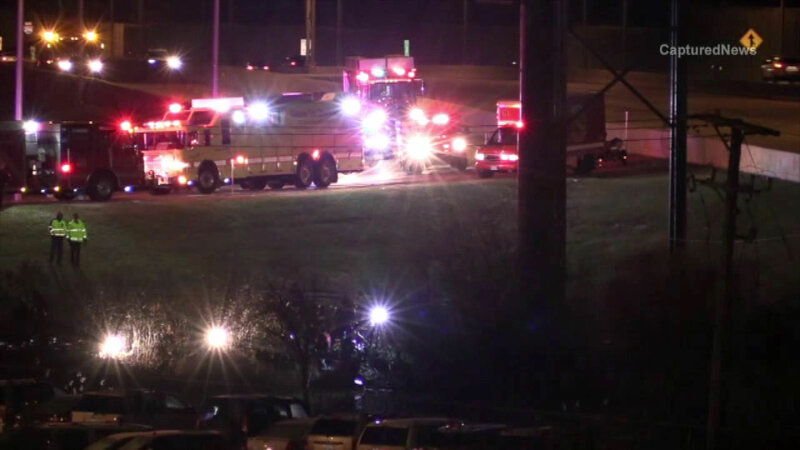 SCHILLER PARK, Ill. (WLS) -- Fire officials say a car overshot a ramp on southbound I-294 and went down the embankment into a retention pond early Sunday morning. The incident happened around 2:15 a.m. as the vehicle was exiting onto eastbound Irving Park Road, officials said. The vehicle then sunk into 8 feet of water. No one was found in the car, but a body was later pulled from the water after investigators detected it in the area near the car using sonar. Divers from Chicago and the north suburbs also assisted in the investigation. Officials are continuing to investigate the cause of the crash, but believe the car was stolen. The ramp was closed temporarily Sunday morning but has since re-opened.